Are you prepared for winter? 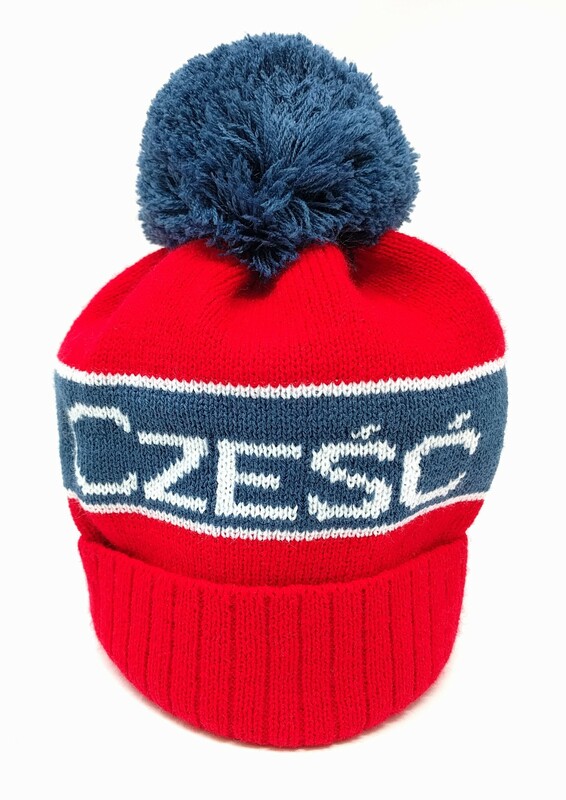 Show your Polish pride by wearing this hat. 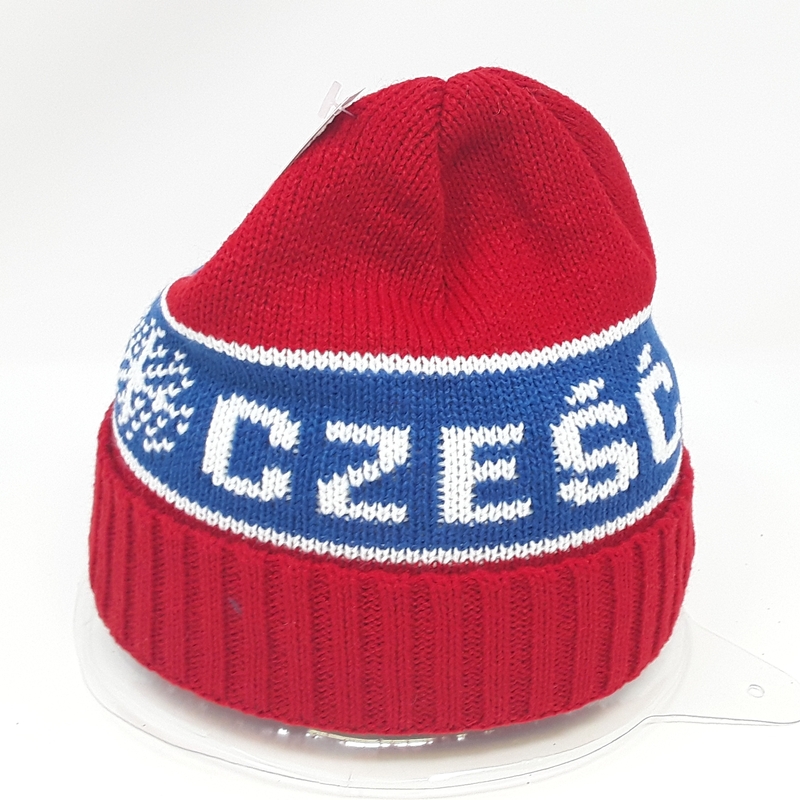 The hat says czesc, which means hello in Polish. 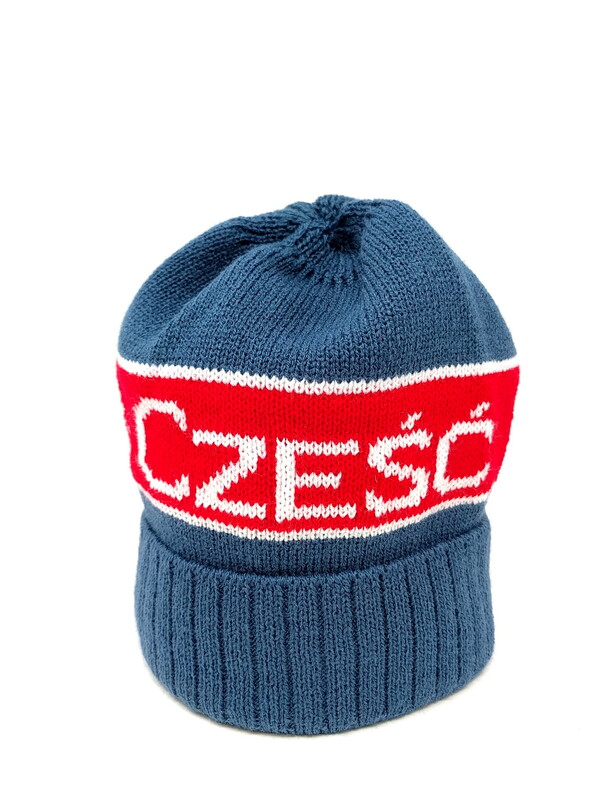 A Chicago area favorite, our czesc knit hat is proudly worn throughout the winter season by people with Polish ancestry. Czesc is a favorite friendly greeting in Poland. One size fits all. 7.5" x 11". Made in Poland. Buy this hat here on our website.